Here is a selection of sites that may be of interest to you. SweetCupcakes Cakery is based in Telford, Shropshire and is a recommended supplier for a number of venues in the area. 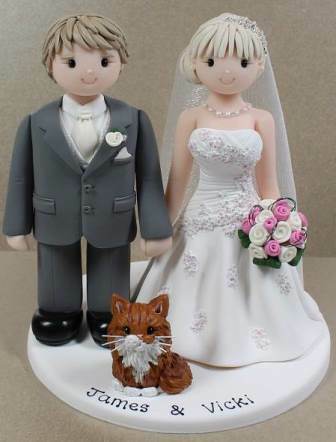 Run by cake designer and baker Lynsey Wood, all cakes are freshly handmade to order and hand-decorated to create the Wedding Cake of your dreams! Cameo Creative Wedding Stationery can supply all your Wedding Stationery needs exclusively for you. Our traditional stationery range is illustrated with hand drawn artwork of your chosen venue or theme, further personalising your Wedding. The easy way to find wedding services for your wedding. A charity close to our hearts. 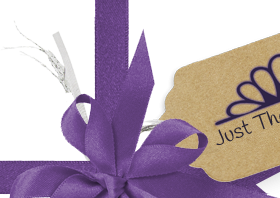 Just The Right Gift is listed on iShropshire.